October IS the time to go to DC. 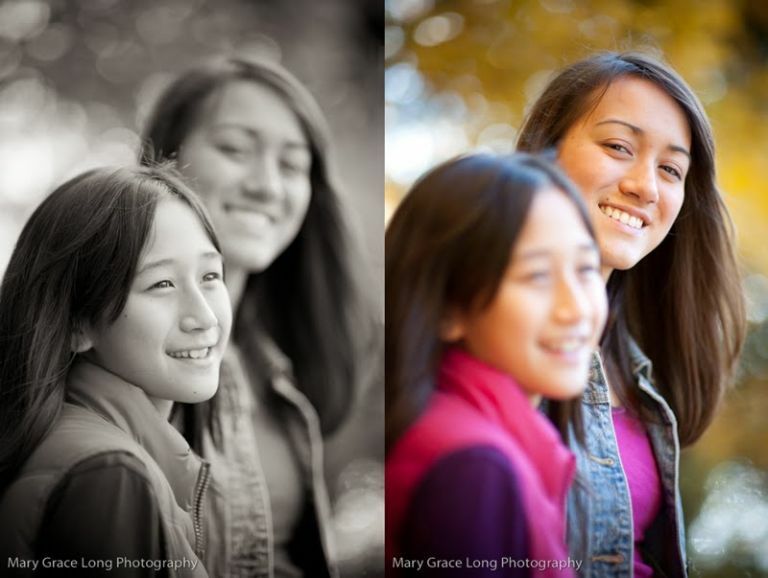 Got to photograph sisters, Kayla and Emma, amidst autumn’s glory. I photographed their mother here in Seattle in September. We created some images for her professional use – she is an amazingly talented professional violinist. Both of her daughters are not far behind – at all. Emma, the youngest, at 10 is already well past the Suzuki method’s book that I was trying to master in 10th grade. And I wasn’t all that bad, but apparently, I wasn’t all that good either. Anyway, I was quite impressed!